April 3, 2019 – The 5th Annual Yuri’s Night Fundraiser returns to the Space Foundation Discovery Center on Sunday, April 7. 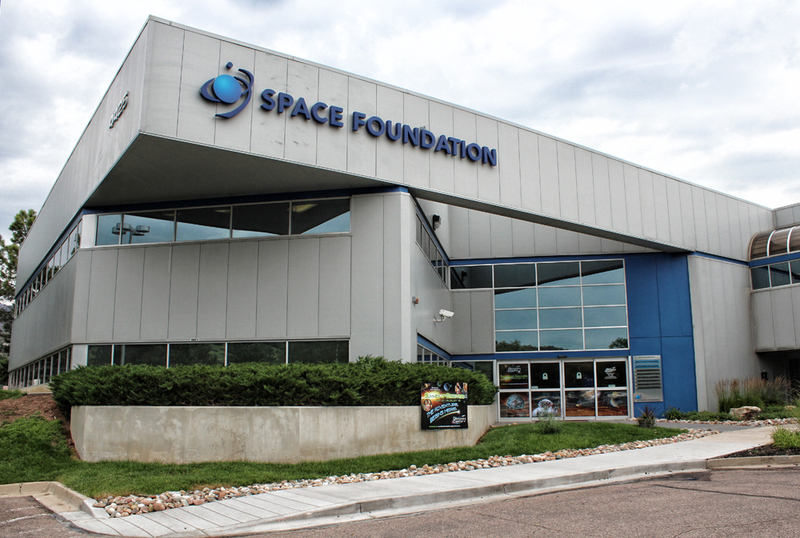 The annual event is open to the public and supports Space Foundation education programs that reach thousands of students and teachers in the Pikes Peak region and throughout the nation. The theme for the 2019 event is Fly Me to the Moon, celebrating the 50th anniversary of the Apollo missions. Tickets are $70 a person and include all activities and one drink ticket. Additional drink tickets may also be purchased throughout the evening. The festivities kick off at 5:30 p.m. and will conclude at 9:00 p.m. The annual Yuri’s Night event celebrates the first human to fly in space, Yuri Gagarin, and the first flight of the Space Shuttle, and kicks off the Space Symposium, now in its 35th year. Tickets can be purchased online at https://www.spacefoundation.org/events/yuris-night. Ticket prices are $70 in advance or $85 at the door, with all proceeds benefiting STEM education programs. Unable to attend, but still wish to support STEM education? Take part in the silent auction by visiting: https://www.biddingforgood.com/space. Yuri’s Night is sponsored by Sierra Nevada Corp., the Broadmoor, Ent Credit Union and Raytheon.